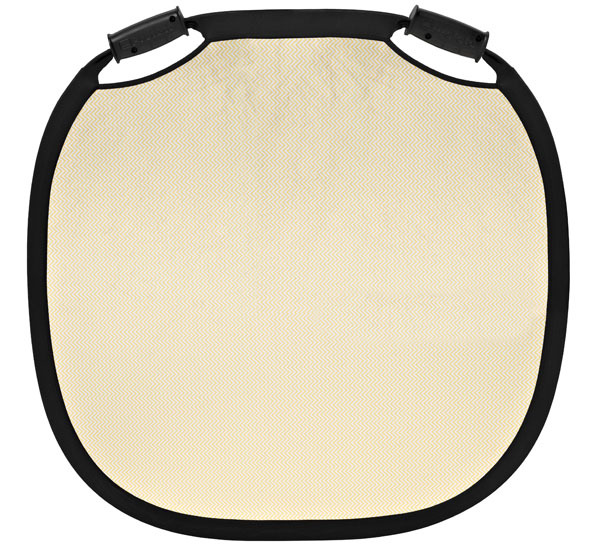 Profoto now makes collapsible reflectors and speedlight brackets for softboxes. 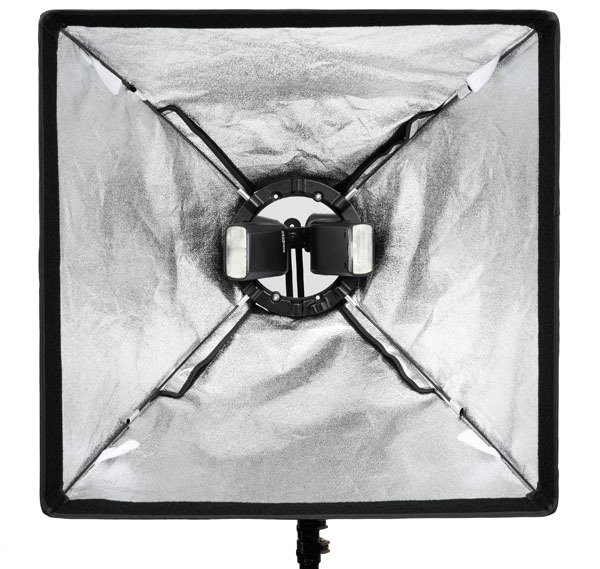 Profoto, the Swedish lighting manufacturer, now makes collapsible reflectors and speedlight brackets for softboxes. 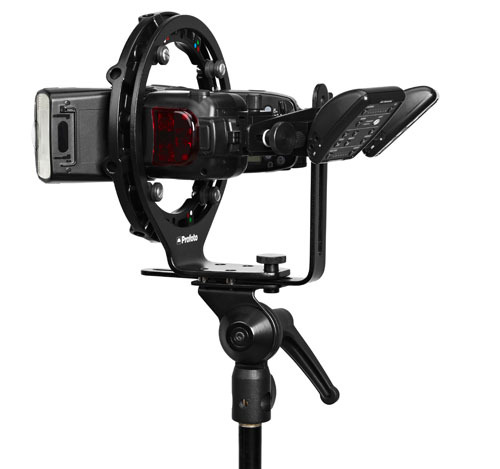 The company adds: “It is now easier than ever before to obtain your first piece of Profoto gear”. But hopefully people will be buying these products based on their intrinsic merits and not the branding alone. According to Profoto, their collapsible reflectors — which come in two sizes and four styles — “stand out from the crowd” thanks to a pair of ergonomically shaped handles and better-than-average durability owing to high-quality materials. Reflectors will be available in silver/white, sunsilver/white, gold/white, matte black/white or translucent, in Medium (80cm; 32″) and Large (120cm; 47″) sizes, making a total of ten different varieties. For speedlight users looking to use Profoto softboxes, there is now a 1st-party option. The RFi Speedlight Speedring is a bracket that allows up to two shoe-mount flashguns to fit into a Profoto softbox. It is compatible with “any brand” of flashes and has room for radio triggering receivers as well. The RFi Speedlight Speedring will cost £99 plus VAT, while the collapsible reflectors are £59 for the medium-sized version and £89 for the large. Profoto’s RFi softboxes themselves start at around £90 each. For a list of dealers and rental houses, check the company web site.